The church office will be closed Monday, September 5, in observance of Labor Day. 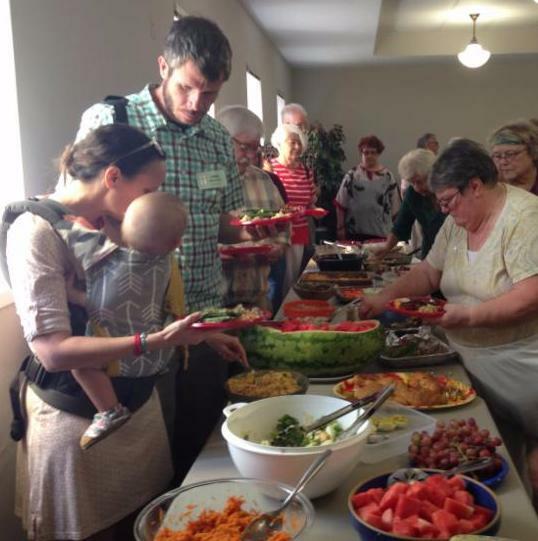 Potluck Luncheon on August. 28. 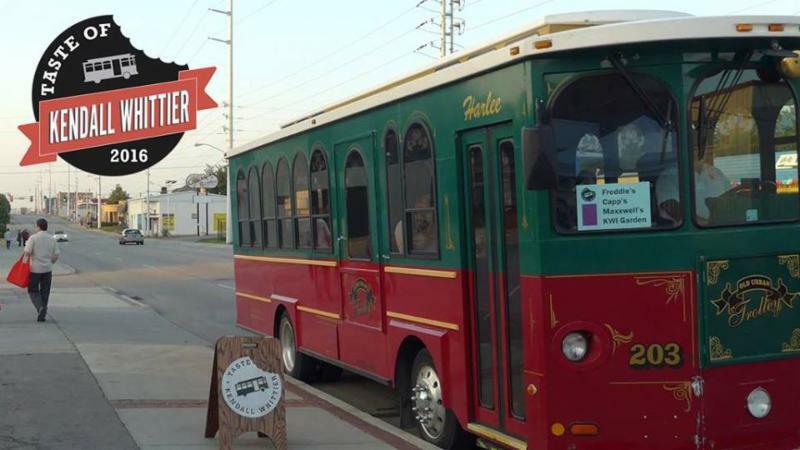 Discover the delicious tastes of KW on a trolley-led restaurant crawl! It's a fun and unique evening that starts and ends at Marshall Brewing Company. In between, our fleet of trolleys will take you out to nearly a dozen stops in the neighborhood, including the KW GROW Garden. Tickets are $35, which includes all food and beverages. On July 31, College Hill members generously donated just over $800 to our 5th Sunday Special Offering dedicated to Kendall-Whittier school uniforms. That doesn't quite dominate previous collections in the same way that the USA women dominate Olympic gymnastics, but it is a record. As if that weren't amazing enough, Charlotte Slemp and Pat Fox turned that into $1,200 worth of school uniforms using some combination of tax laws and New Testament bread and fish tricks. They purchased and delivered enough uniforms to provide for roughly 40 KWE students, or 1 1/3 classrooms! What a great example of loving our neighbor as ourselves. Be sure to join us for Luncheon Club in Fellowship Hall the third Thursday of the month for delicious food, fun and fellowship! This month kicks off our Fall 2016 Programs, starting with “Living a Dream with the Kingston Trio” – Caroline Johnson will delight us with tunes and stories about this legendary group from her recent week at the Kingston Trio Fantasy Camp. Please (click name to) contact Gretchen Hannefield or Gay Miller to learn more about this group, or if you are interested in being a guest speaker. The Chancel Choir of College Hill Presbyterian Church rehearses Wednesdays at 6:45 p.m. in the second story choral room (next to the church office) for singing, fellowship and fun! Rehearsals have begun - and we invite YOU to be a part! If you are a singer and would like to sing with the Chancel Choir, we are welcoming new members for the upcoming season. 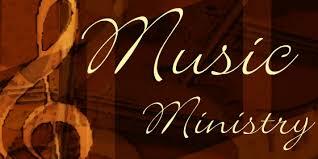 Please contact Kim Childs, our Director of Music. BELLissimo Handbell Ensemble of College Hill Presbyterian Church has bell-ringing rehearsals Wednesdays at 5:30 p.m. If you are interested in playing in this fun ensemble (permanent member or substitute), please contact Director of Music for more information. Rehearsals have begun - so please contact Dr. Childs ASAP! 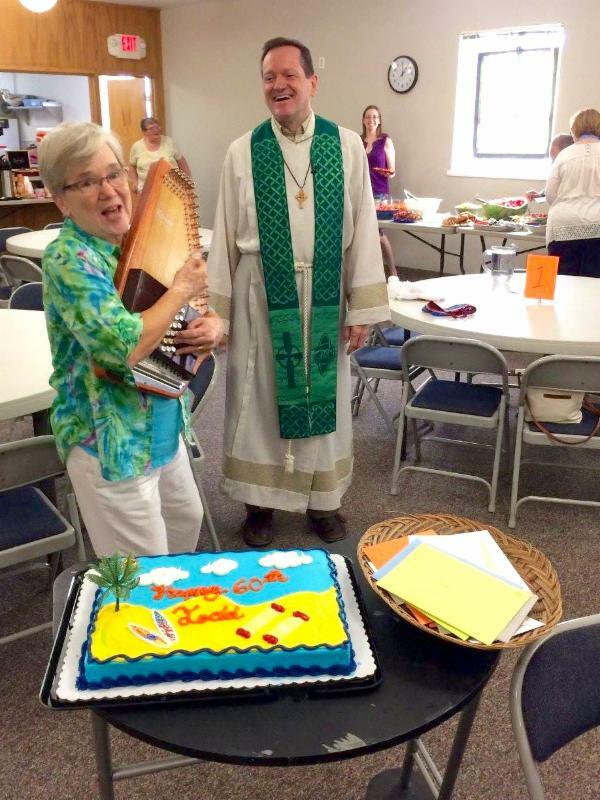 I want to express my heartfelt appreciation at the surprise “Birthday Card Shower,” cake, and special singing by both the children of the church during the service of worship, and by the entire congregation at the start of our potluck luncheon (thanks for leading with your autoharp, Caroline Johnson). 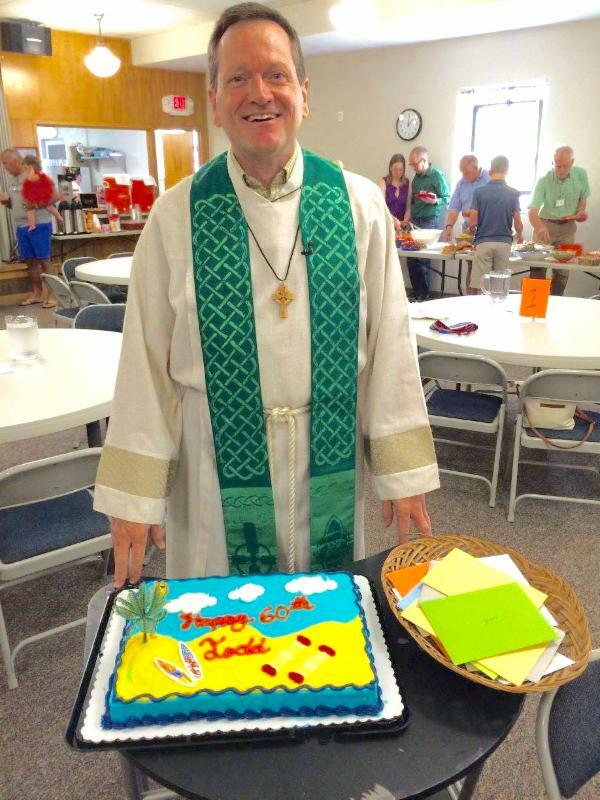 It truly was a surprise, and a most excellent and blessed way to celebrate my 60th birthday! Know that it is humbling to realize and accept the love you share with me. Sunday, September 11, is our annual Rally Day, beginning with a Pancake Breakfast at 9:00 am. 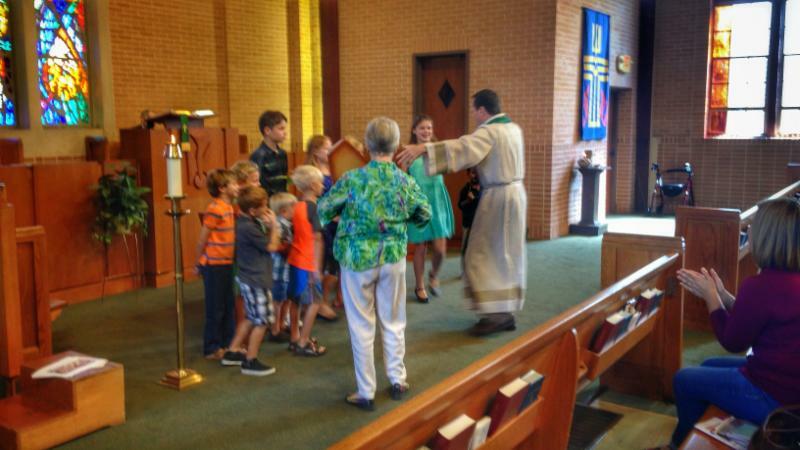 Church School classes will then meet briefly at 9:30 am, including a tour of the classrooms and church facility. During worship on that day we will have our annual Commissioning of Church School Teachers, Worship Connection Volunteers, and Youth Group Sponsors. As you know, we are blessed by many talented and dedicated teachers and volunteers in our Christian Education program. 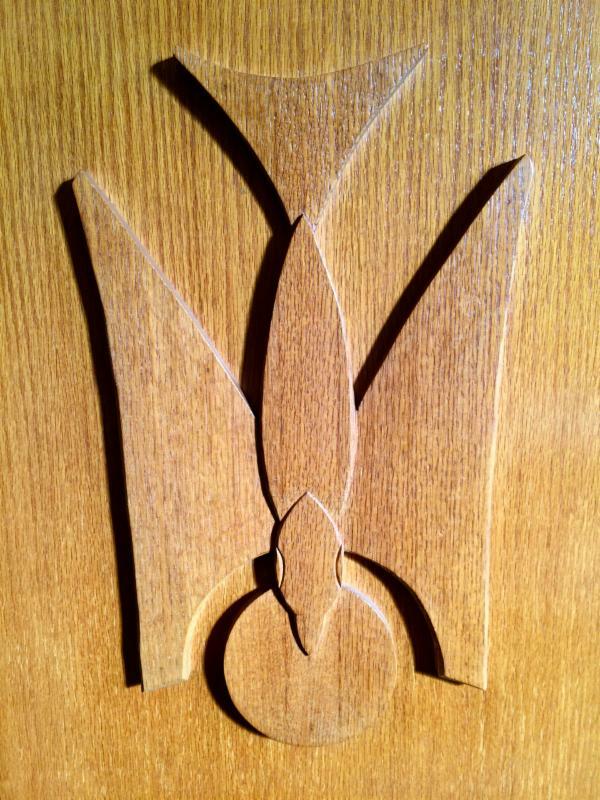 Also, will be producing a new Church Photo Directory. We took photos for the last one in the fall of 2011, and published it after our 100th Anniversary Celebration in 2012. Watch for more information and PLEASE sign up for your photo shoot, which will be from October 12-15. The Adult Church School Class will focus on an important and timely subject this fall. 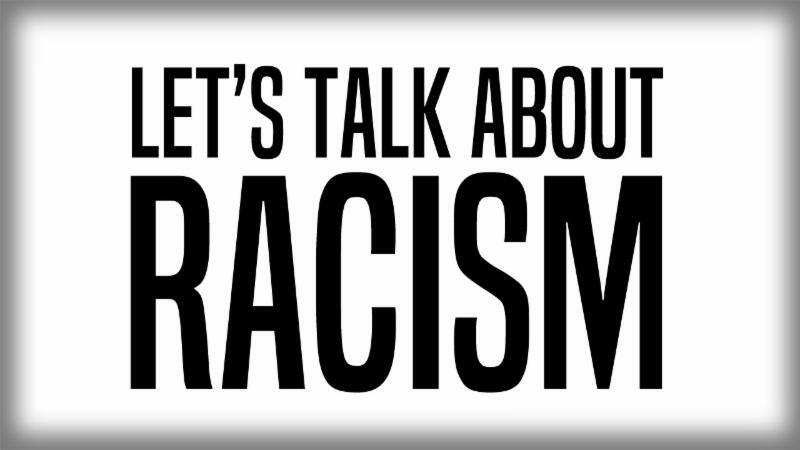 Starting on Sunday, September 25, I will be leading a discussion on Facing Racism & Acknowledging White Privilege. 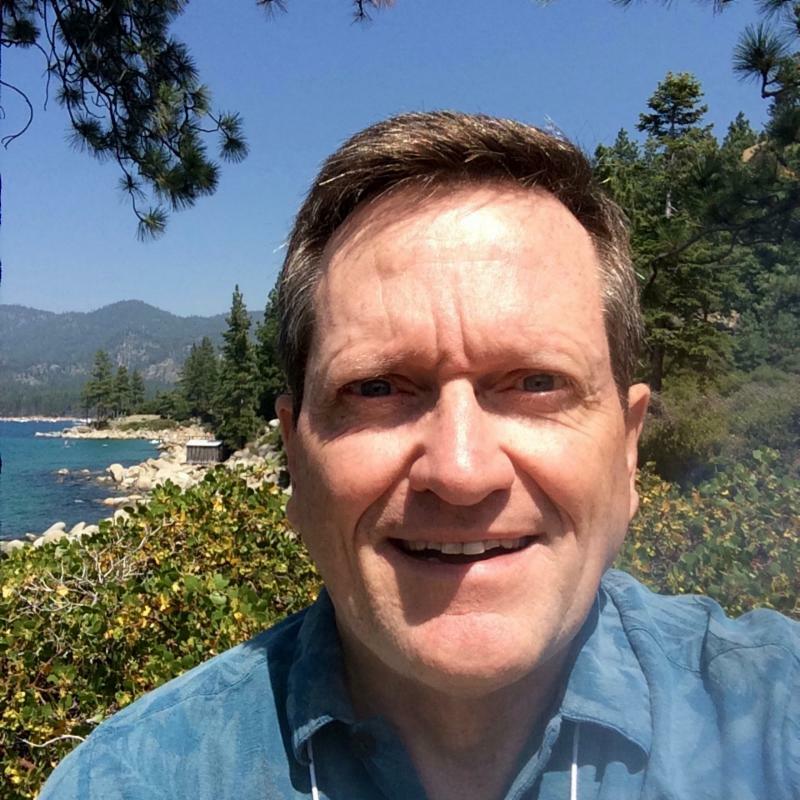 And as always, know that I and the Congregational Care ministry team (moderated by Marilyn Hill) are truly interested in knowing if you or your family has a pastoral concern (illnesses, surgeries, death in the family, special needs, as well as joys and celebrations). Our level of nurturing support and care for one another in this community of faith is indeed one of the most meaningful aspects of our ministry together. The day will begin with a delicious pancake breakfast , followed by a brief meeting with parents (with school-aged children) with Trinna Burrows in Fellowship Hall. There will also be an introduction to classes and an open house tour of all church school classes. 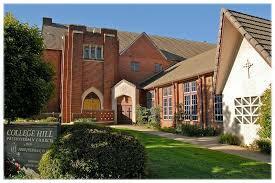 We will formally celebrate the new church school year and Commissioning of Teachers. John and Nancy Gammie will host a pool party at their home after the service of worship. If you have not been attending a church school class, you are missing an opportunity to grow in your faith through our Christian Education program . Sign Up Now for Your Photo Session! Our directory will be available in print copy, as well as online and feature live clickable links to contact the congregation! Additional sign-ups will be held on Rally Day. Those that sign up before Rally Day (9/11) will be entered in a drawing to win a $50 LifeTouch gift certificate! to make your appointment now! 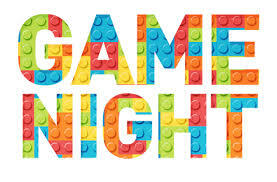 Please plan to join us for Game Night in Fellowship Hall ! If you like playing cards, dominoes or board games, then plan to join us for a fun night of fellowship! Please bring a snack to share , so we can munch while we play. If you require childcare or would like more information about the event, please (click name to) contact Marilyn Hill or the church office. We'll have lots of games, but if you have a favorite game, feel free to bring it! We look forward to seeing you there! 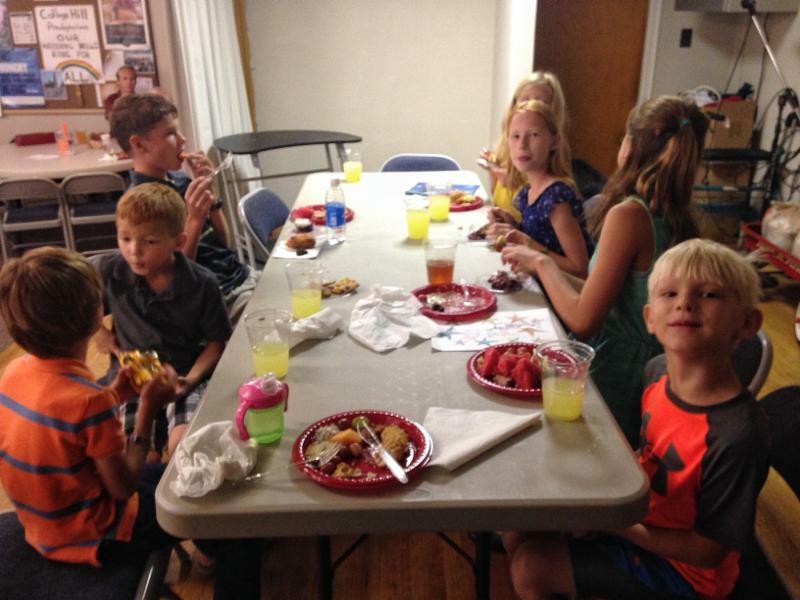 Dinners for 7 or 8 (DF7O8) is a great way to connect and get involved in the life of the church. Dinners can be held in the home or at a restaurant and you have the option to sign up as a Host or a Guest - or both! If you know of new members that might be interested encourage them to sign up as well. Please click on the link below to complete the registration form and return to the church office or (click name to) contact Clay Finck-Ward . This fall, Rev. Todd will lead an exploration of the important and timely issues involved with racism and white privilege. 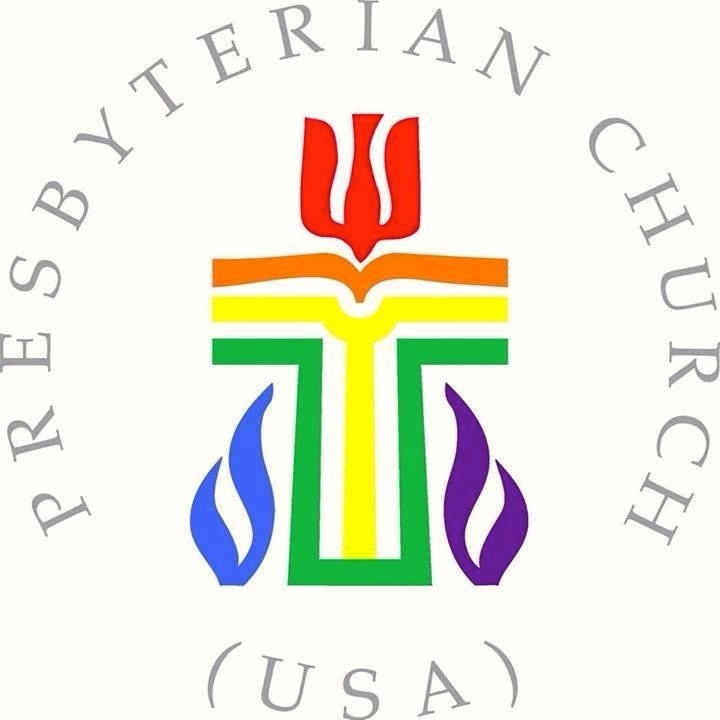 This summer, the General Assembly of the PCUSA adopted a new policy, Facing Racism: A Vision of the Intercultural Community Churchwide Antiracism Policy. A study guide was also provided and will be used in the class. 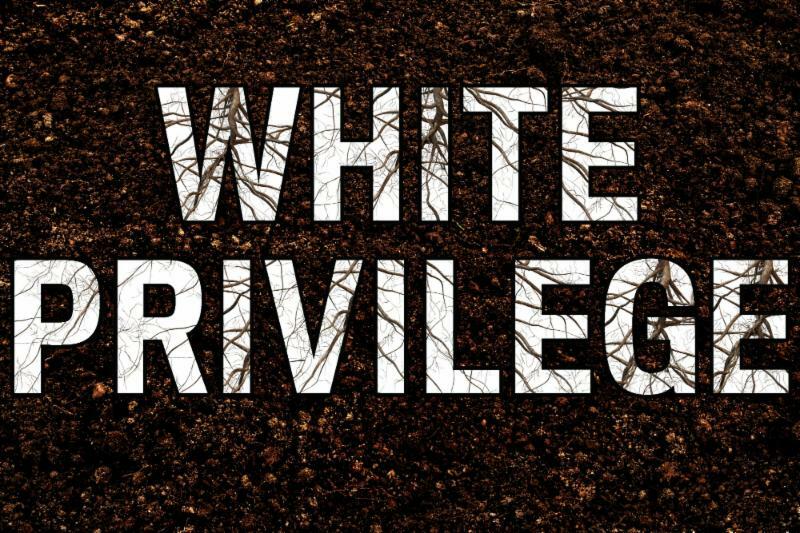 Also, the United Church of Christ (UCC) has published a new curriculum: White Privilege: A Resource for Transformational Dialogue. The Day Center for the Homeless meal will prepared by our Hispanic Fellowship. The menu features a Mexican beef dish over rice with mixed vegetables. Sign up to donate money, food or service on Caroline's Clipboard after church. You will now see this sign in our sanctuary. to the "T-coil" mode. 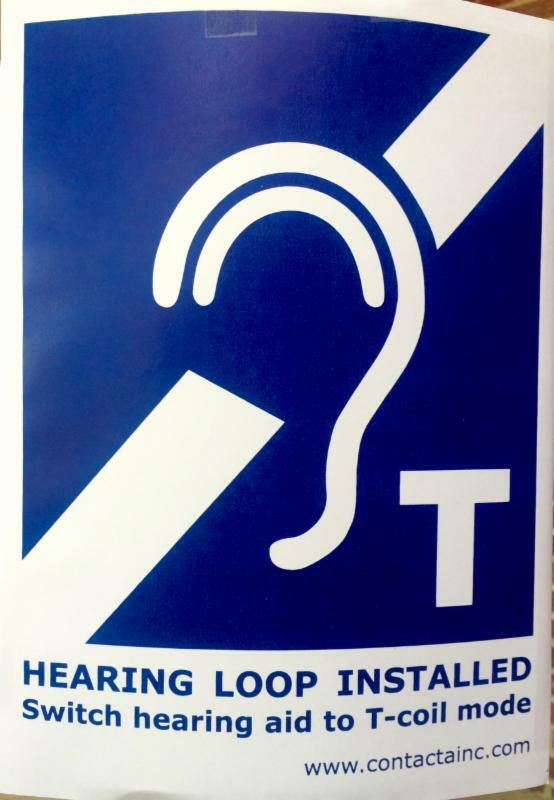 There will also be earphone sets for those without T-coil technology. 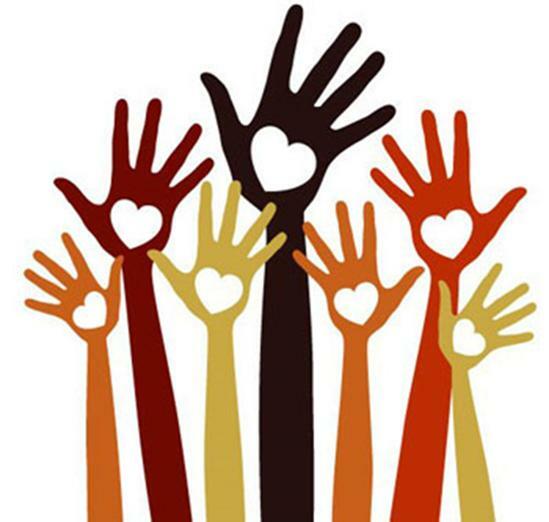 If you did not get a chance to complete the Congregational Care Ministry Team's recent survey, please click the link below. We completed this survey several years ago. but have many new members and you might want to change what you put on the last survey. As a church family, we all take care of each other. We all have different likes, strengths and time constraints which allow us to participate differently in the care of others - from providing transportation, to hospital visitation, to writing cards, making phone calls, etc. It only takes about 5 minutes to complete the survey and will help the Congregational Care Team better minister to the whole congregation. Completed surveys can be returned to Marilyn Hill or to the church office. As you probably know, our church treasurer of 25 years, Mike Evanson, is stepping down at the end of this year. According to the Book of Order, the Session must appoint a Treasurer from the congregation. This person does not need to be an accountant. We may need to hire an accountant to do the budget reporting and keep the accounting records that Mike does if we don’t have a volunteer from the congregation who can do that. The Treasurer will need to work closely with the service, if we need to hire one, and with Lisa Hays, our Office Administrator. If you are interested in learning more about this volunteer position, or feel called to serve in this capacity, please (click name to) contact Johnna Thurston. Thank you for your donations to the Penny Fund! 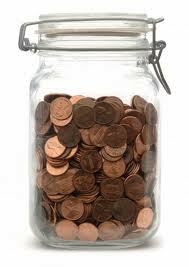 You are always welcome to donate your pennies (or any loose change), in the red container on the Narthex table. This money goes toward funding many College Hill events/needs! Chinua Achebe, a Nigerian novelist, poet, professor, and critic, wrote his first novel, Things Fall Apart, in 1958. The novel intertwines two stories of Okonkwo, a self-made leader in an Ibo tribal village. Set in a different time and culture, Things Fall Apart should provide much for us to discuss! Things Fall Apart by Chinua Achebe is available at book stores, your local library, and other book sources. 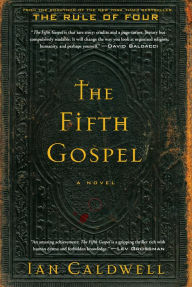 Book Club will meet for lunch and discussion on at Panera Bread ( 1624 E. 15 th St. , just west of Utica on the south side of 15 th St. ) immediately following worship service (about 12:15pm ). Please (click name to) contact Fritha Ohlson if you are interested in more information about Book Club. TWO : Remember that we are all in the same boat! THREE : Plan ahead. 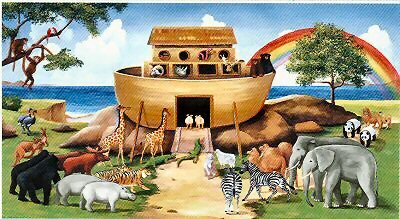 It wasn't raining when Noah built the Ark. FOUR : Stay fit. When you're 60 years old, someone may ask you to do something really big. NINE : When you're stressed, float awhile. 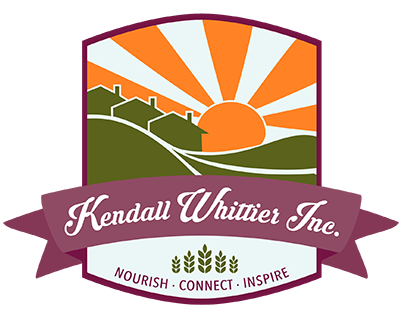 Our First Sunday food collection will go to the Kendall-Whittier, Inc. Emergency Food Pantry. Current needs include canned vegetables and canned fruit, as well as other non-perishable food items. Cash donations are also welcome! A meaningful way to celebrate your Birthday this year is to donate an amount equal to your new age to the Endowment Fund . This donation is also a wonderful way to honor others such as children, grandchildren and friends and allows the church to have funds available for special projects. Birthday Fund envelopes are available on the Narthex table. Checks can be made payable to College Hill and marked "Birthday Fund" on the memo portion of the check. If you would like to bring flowers to decorate the sanctuary for an upcoming worship service, please sign up on the Flower Chart on the bulletin board in Fellowship Hall. There are many dates still available . Your dedication will also be announced in the worship bulletin. Flowers can be purchased from any store or brought from home. Please bring them in two containers the morning of the service for which you have signed up. View Photos and upcoming events on our Facebook page!